Augvape is known for their professional quality in manufacturing, designing, and researching electronic cigarettes. 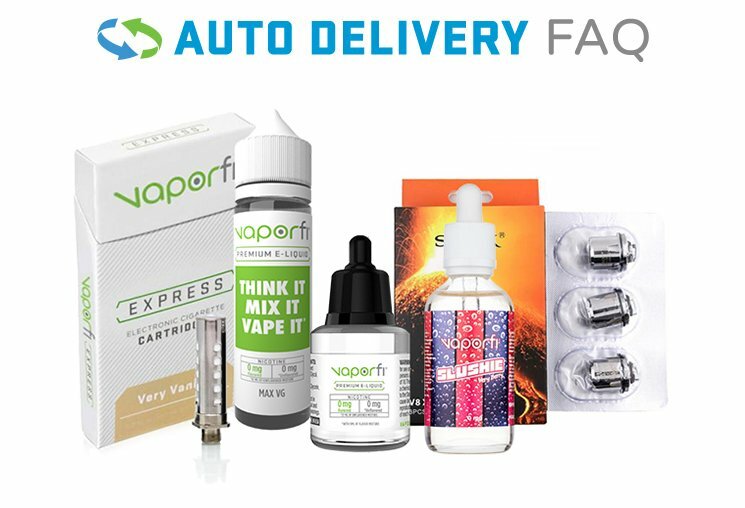 At VaporFi, we stock a wide selection of Augvape’s advanced vaping products such as atomizers, box MODs, full starter kits, and accessories. With Augvape, you are assured of quality, durability, and a vaping experience that is second to none. When it comes to Augvape’s atomizers, you can select from RDTA, RDA, and Sub Ohm tanks. Couple that with their Gragas and Zoom 60 Box MODS and you have powerful vaping products in your possession. We also stock Augvape’s full starter kits such as the Zoom 60 and Druga 22 RDA kits.